Aromatic and tasty meal without meat? 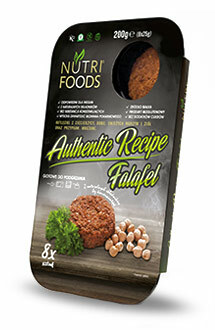 Looking for a high in protein and fibre meal? Perfectly balanced, full of fresh, unmodified herbs and vegetables? 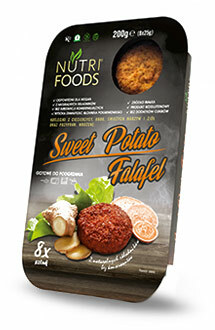 Meet the falafel! Selected vegetables from local suppliers. Fresh herbs, spices, reflecting the tastes of the whole world. That is our falafel! Discover its interior! Because we love what we do and the meals we give to our customers are the ones we would like to give our children. Meet us closer! Don’t have idea for a fit dish? 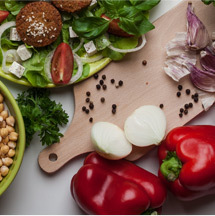 Looking for a healthy alternative to monotonous dinners? Don’t have enough time to prepare your lunch, and at the same time you dream of a delicious and quick lunch? 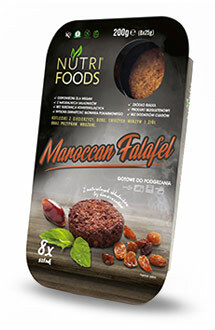 Try Falafel! 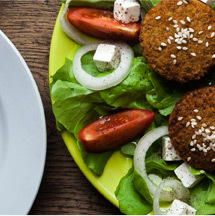 Falafel has conquered our hearts – it is tasty and extremely healthy. Therefore, we decided to change ourselves from connoisseurs to experts. In our company we create extremely delicious, healthy and wholesome products prepared from the best quality vegetables, herbs and spices, which are rich in exotic flavours and natural goods. 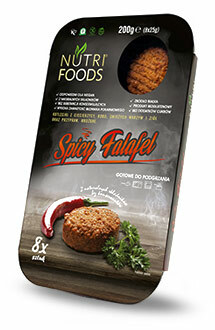 Our products are do not contain allergens, therefore they are suitable for the people choosing healthy products that are vegan, vegetarian, kosher or halal. Meet the aspects of falafel! 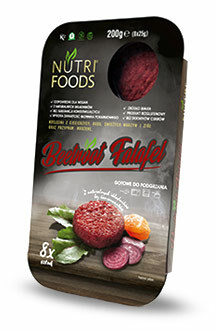 With fresh and carefully selected vegetables, spices and aromatic herbs, we have managed to create 5 types of unique falafel so that everyone can choose the perfect taste for themselves. 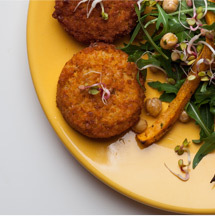 Vegetables are the base of every falafel. We only use the freshest vegetables from local producers to ensure we bring you the best taste and quality. 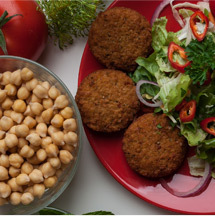 As a base of our products, we pick chickpeas and broad beans from the best places in the world, which makes us sure that our falafel’s are full of protein, fibre, vitamins and minerals. The herbs used in our recipe have many health and wellness benefits. They are essential for a healthy diet, just like vegetables.